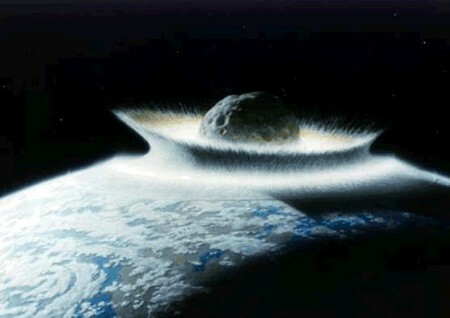 Everyone has heard about the end of the world prophecy for the year 2012. This prophecy has come from the end of the mayan calendar, multiple predictions for the next 4 yearsFirst of all, the reason the Mayan calendar ends on that date is because it it the end of a cycle, not a world.This 2012 stuff has become a dream. By scaring everyone, they are able to sell ideas.